Weighing in on Standing Rock…..
Not being against the pipeline I did have some, reservations no pun intended, about the route of the pipeline and the possible, I repeat the possible encroachment on reservation land. I think the aggressionfrom the feds upon the protesters was to much. So I kept my eye on what was happening. The protesters were protesting an environmental possibility. The possibility of a potential pollution of water. The protesters were all up in arms that the pipeline might, I repeat, might pollute the water. Now that the pipeline is going forth, the protesters have left the sight of a makeshift camp, of a population in the thousands. People came from all over to support the protest of this would be polluting project. I must now express my disgust and disappointment in the protesters. 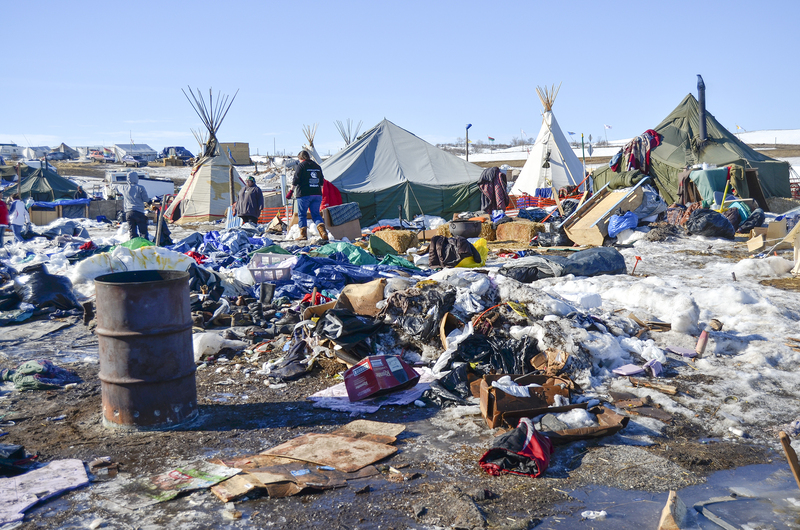 Just like other long-term protests that have taken place, the aftermath is a garbage dump. The environmental impact on the water supply is disgusting. The human waste is appalling. 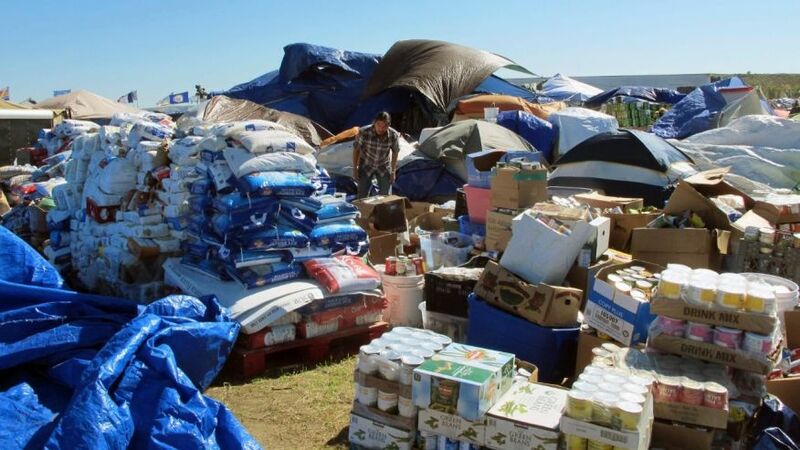 The tents and tarps and food waste, sleeping bags, blankets, foam pads, plastic totes, containers, styrofoam coolers, cardboard boxes of supplies for living. Large burn barrels, piles of firewood for warming tepees and cooking fires. The unused cases of canned goods and water. The list goes on…. 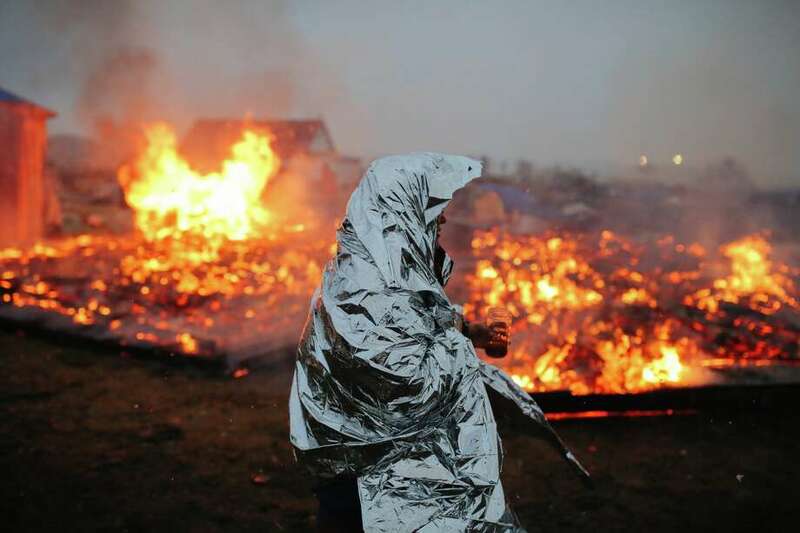 Then as if environmental impact wasn’t bad enough as the protesters leave they set fire to this garbage. You make the call but my take is that this was and example of serious hypocrisy!!?? I do beleive the indigenous people were used for someone elses agenda. Previous postIs this something you want???????? Next postThe Ultimate social media…. Odd that the people so concerned about the ‘environment’ are so little concerned about the environment. Another report I read mentioned they left vast piles of garbage, but also abandoned some dogs as well. Which indicates how seriously any of these people are concerned about much of anything other than getting paid as trouble makers and hating the well being of the United States.